Did you know that any blog niche can literally make money online? 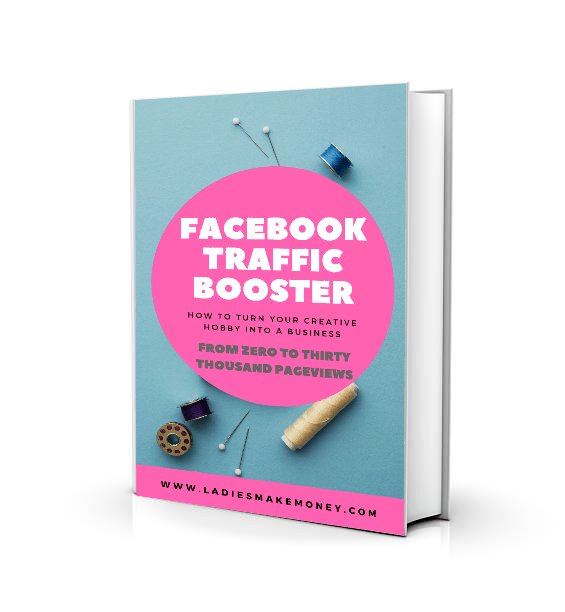 If you really want to turn your blog into a money-making machine, all you really need is a great plan. If you take a look at these food blog income reports, you will see exactly how food bloggers make money each month. A lot of bloggers believe that only bloggers that blog about blogging essentially are the only ones that can make money online. This is because they can not just seem to monetize their own blogs. Well, that is not true. In fact, it couldn’t be further from the truth! Take a look at these Food Blog Income reports! I am pretty sure they are not blogging about blogging. And they are making really good money. They share solid tips on how to monetize a food blog! In fact, once you learn how to monetize a food blog, you will be pretty golden. Maybe a little ashamed for not starting sooner. Food bloggers tend to make a lot of money. But before we get started on these food blog income reports, we would love for you to join our growing Facebook group right here! Be sure to give us a quick follow on Instagram as well! If you are thinking about starting a food blog, you can do this right away. 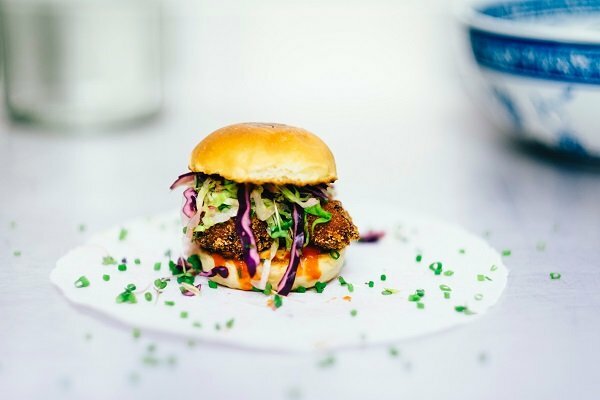 Sign up for Siteground today and get your food blog on the roll. A few ways to start a food blog and make money is to come up with a few monetizing strategies. These are just a few ways on how to make money with a food blog. Are you ready to be inspired by these food blog income reports? Keep reading! If you are considering starting your own food blog to make some extra money, then we urge you to do so. You can definitely monetize any blog using the easy steps we provided above. You just need to find your blogging voice, ensure food is your passion and start making money. You will be surprised to see a food blogger salary so high in some cases. 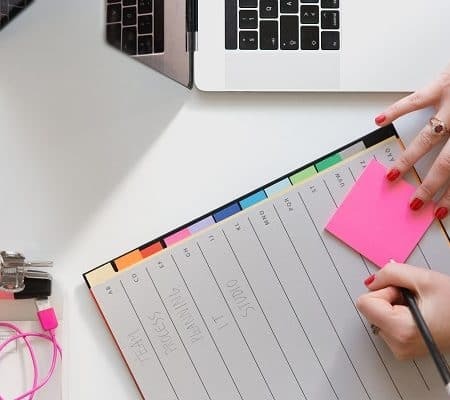 Although this amazing blogger does not do food blog income reports anymore, you can definitely learn more about her amazing money making strategies and see how she managed to monetize her food blog. She started her monetizing strategies back in 2011 as an experiment to see if she could actually make money with a food blog. Boy, was she right! 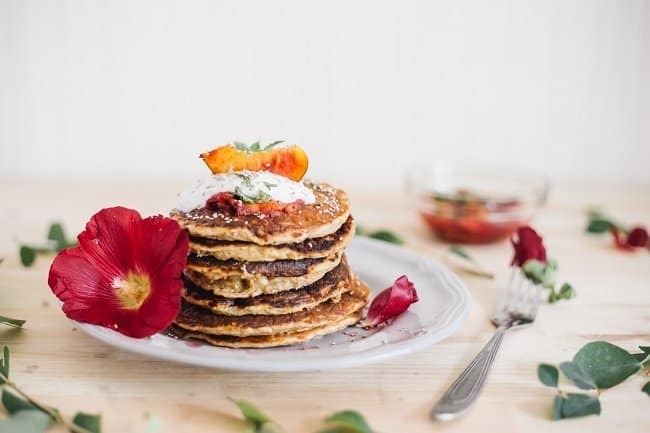 If you want to see her money making results from her food blog, read the “Food Blog income reports” – she documents exactly how to make money with a food blog! This food blogger salary is pretty amazing! Pinch of Yum blog is really amazing and you can learn a lot about making money with your food blog from them. Be sure to follow them. Just like Pinch of Yum, this food blogger no longer documents her food blog income reports. Sigh! We still want you to take a look at her work and see how much money her food blog made and exactly how she did it. She is currently making $4K from her blog but her goal is to start making $5000 from her blog on a more steady basis for the rest of 2017. You can take a look at her Food Blog income reports right here and learn how to monetize a food blog! 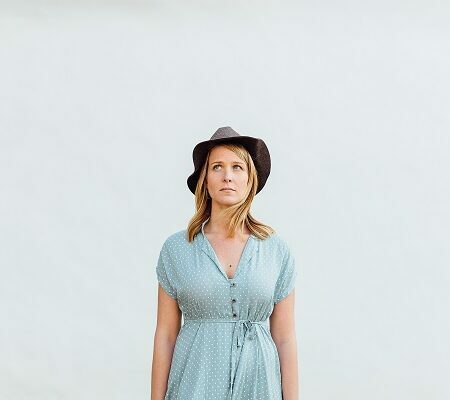 Check out exactly how this amazing blogger started monetizing her blog. She decided to start making money from her food blog once she had her baby. 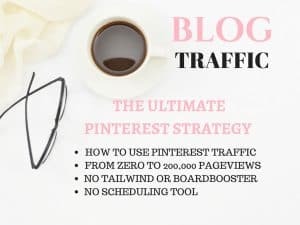 Blogging does take a lot of time and energy, so if you can make some money while you are at it, it will be extremely rewarding and beneficial to you. 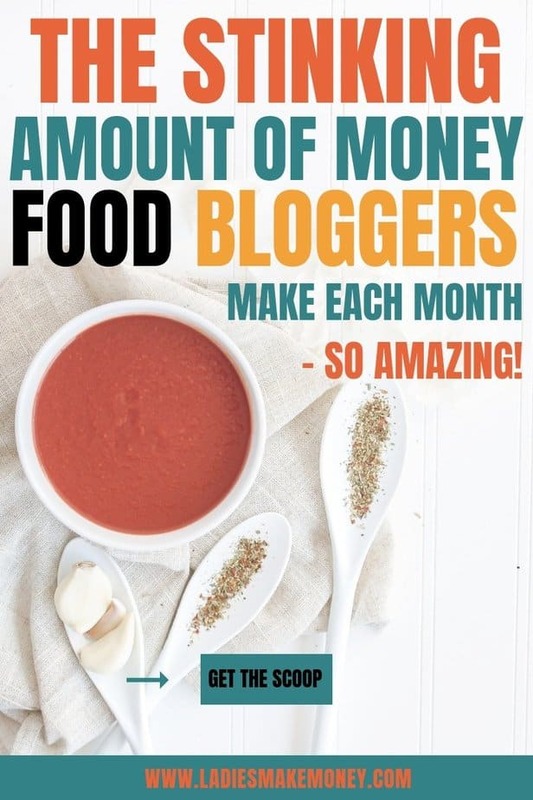 Want to see how she managed to monetize her food blog? Read her full income report here. I love this website so much. It’s fresh, young and to the point. 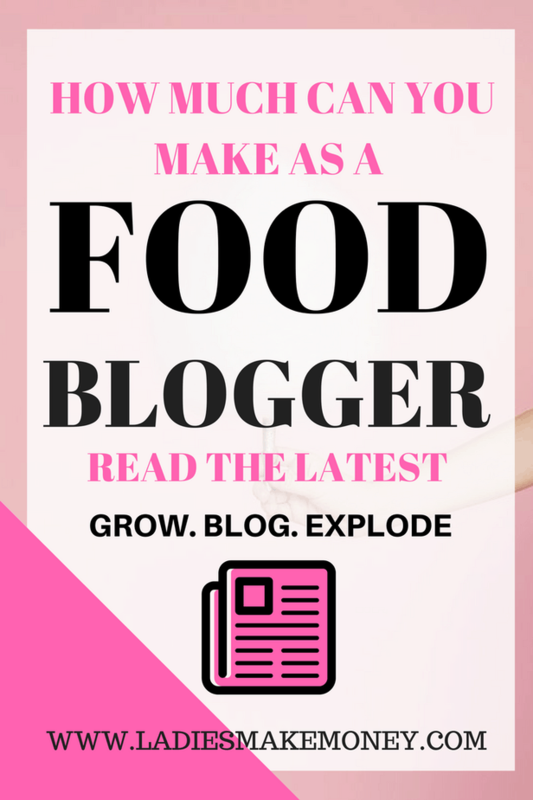 If you are looking for the freshest ideas on how to monetize your food blog, then this is the place to be. She discusses the different methods she is currently using to make money from her food blog and you can learn a lot from her. Check out Jar of Lemons Food blog income reports right here. She shares food blog earnings that can help another food blogger make a decent living online. Jessica Gavin and her husband Jason started to experiment with making money online and documenting it starting way back in June of 2014. This involved outlining their monthly Food Blog Income reports. They had a set goal to be completely transparent to their readers and we think they did a great job at doing this. Do you think they did a great job at monetizing their food blog? Jessica Gavin is a brand. She has built a unique brand for her online business and continues to do this! If you want to be a success, consider building a strong brand and name for yourself. She publishes her blog income reports on the 15th of each month where she shares strategies on how to make money as a food blogger. This ensures that her readers know when to go back for more. 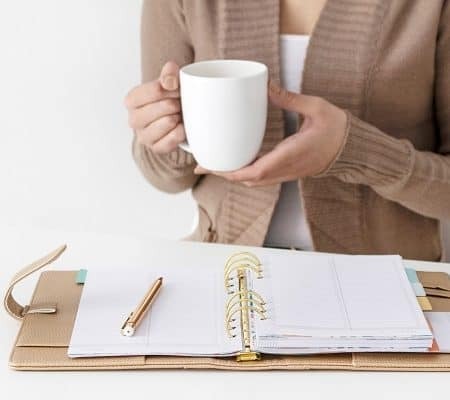 Randa enjoys publishing income reports, as it is a way for her to share with you all where her food blog earnings are coming from as well as to show you the different tools she uses to achieve this food blog income. If you are curious to see what her blog income reports look like her, click this link to go straight to it. All these food bloggers got me hungry! 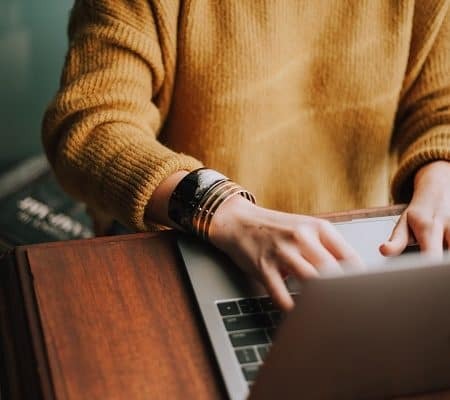 If you are interested in starting your own money making a blog (in Food, Fashion or any niche), we have a detailed post that will help you get started. We hope these food blog income reports inspire you to start your own food blog! Great article. I am planning on monetizing my gluten free blog starting in the new year so this will be very helpful. Thanks. Oh good! I love food blogs! Great post bringing money making reality to life. I’m in the travel blog niche, but this is a great resource for all bloggers wanting to monetize their blogs. Many of the strategies are applicable to all niches. Thanks for this!